Tell Your Friends, Get Rewarded! Get 1 month FREE for each referred friend that joins! OR Get 1 FREE personal training session for each referred friend who purchases a personal training package! 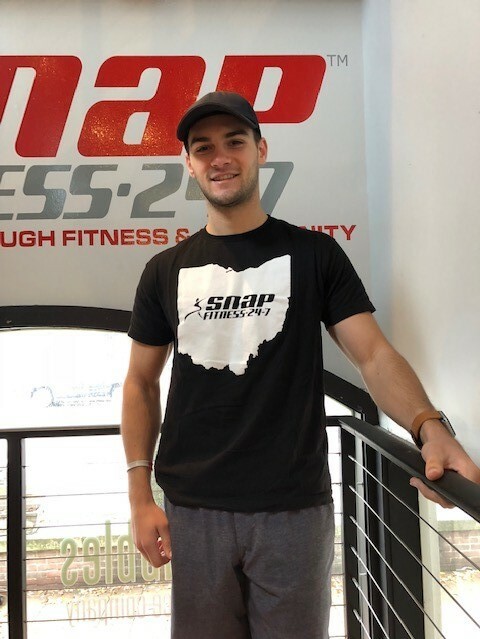 Welcome to Snap Fitness Worthington! 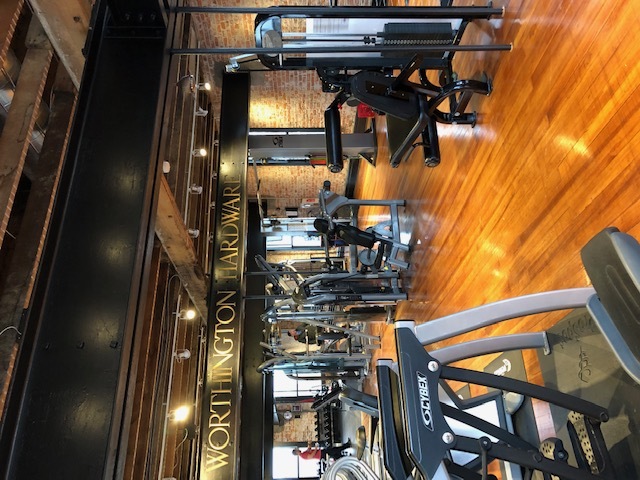 We are a 24/7 facility located in the heart of Olde Worthington. Members have access to over 2,000 locations. We offer month to month memberships, with no contracts. 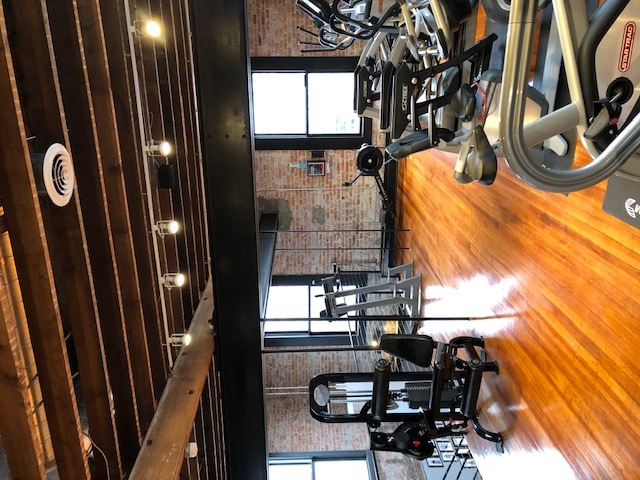 Our mission is to create a friendly and comfortable environment with an up to date facility and positive staff members. Our goal is to encourage, motivate and drive our members to success. 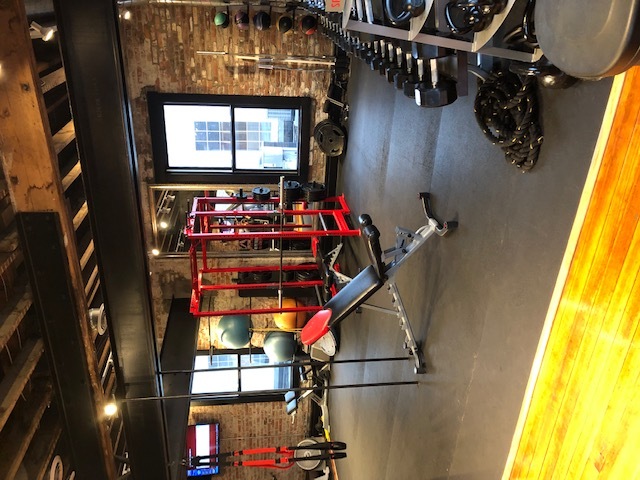 "Building Strength Through Fitness and Community"